Exotic flora has inspired artists and designers for centuries and It’s no secret that one of our favourite interior trends is floral patterns. In amongst our city dwellings, we are always on the lookout for natural beauty to excite and inspire us so we headed to Kew Garden’s exhibition ‘Brazil: A powerhouse of plants’. The exhibition celebrates the exotic flora of Brazil and the artists who have been inspired by it, paying particular attention to Margaret Mee. British botanical artist Mee specialised in Brazilian plants, having spent much of life teaching art in Sao Paolo. 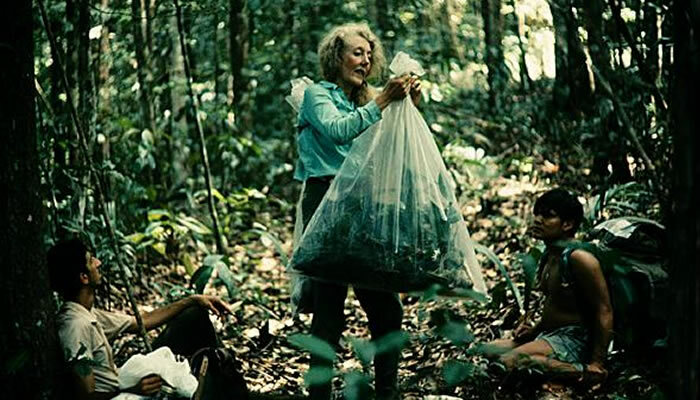 She frequently explored the Amazon, bringing back hundreds of exotic and valuable plants with her, nine of which were previously unknown species. These beautiful wallpapers are made by Cole & Son, who often delve into their archive which dates from 1875 for inspiration. The wallpaper below left is a stunning display of rhododendron’s in full bloom. It was inspired by seventeenth century gardens of Chateau de la Bourlie in France. The wallpaper below right also draws on a French designs from the Jardin de Tivoli in Paris and feature trails of flowers with hummingbirds and butterflies. Ceramics and tableware are the easiest ways on introducing floral designs temporarily into your home. As well as dressing a dinner table, they be displayed and used for decoration around your kitchen and dining area. These beautiful pieces below come from Anthropologie and are designed by painter Jen Garrido. She draws inspiration from the natural forms around her San Francisco home, these designs are based on wildflowers she came across when walking. 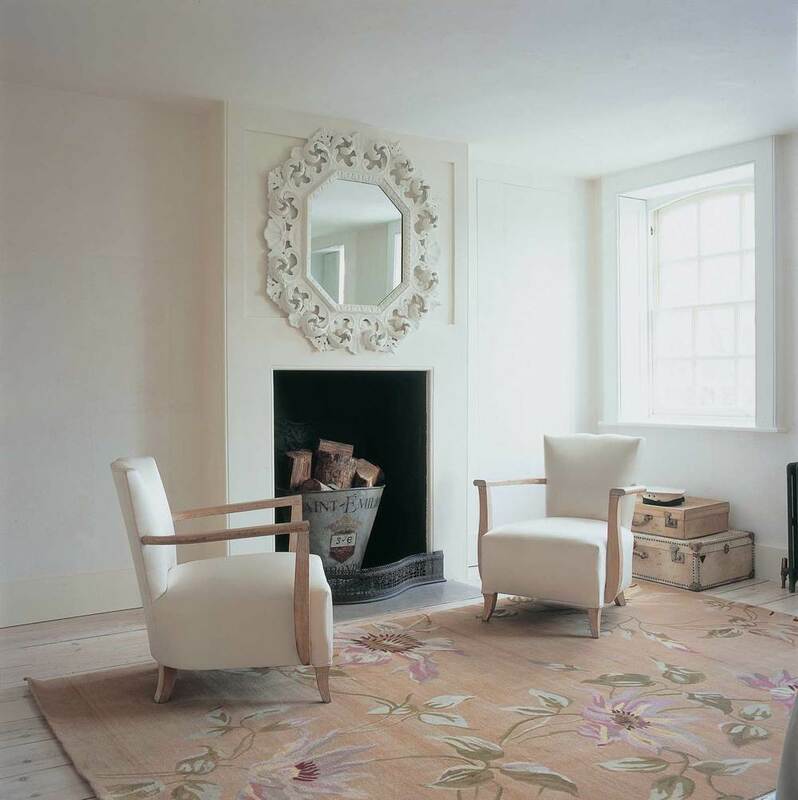 The Rug Company is our go-to for unique and unusual designs. The design below is by British fashion designer Paul Smith and was inspired by his experiences relaxing in English country gardens. Made from hand knotted Tibetan wool, this item would add a luxurious and delicate character to a sitting room.